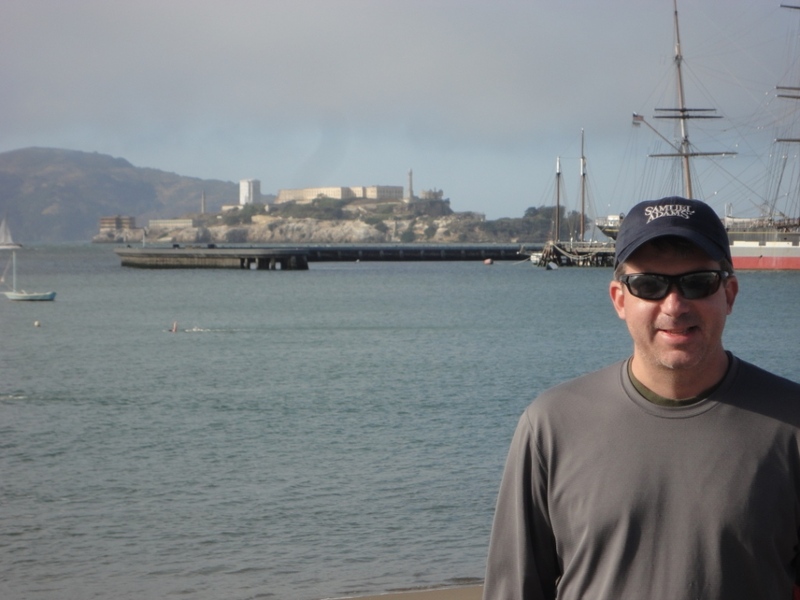 Day 1 of my weekend in San Francisco was highlighted by visits to two new brewpubs – Beach Chalet Brewery & Restaurant and Social Kitchen & Brewery. 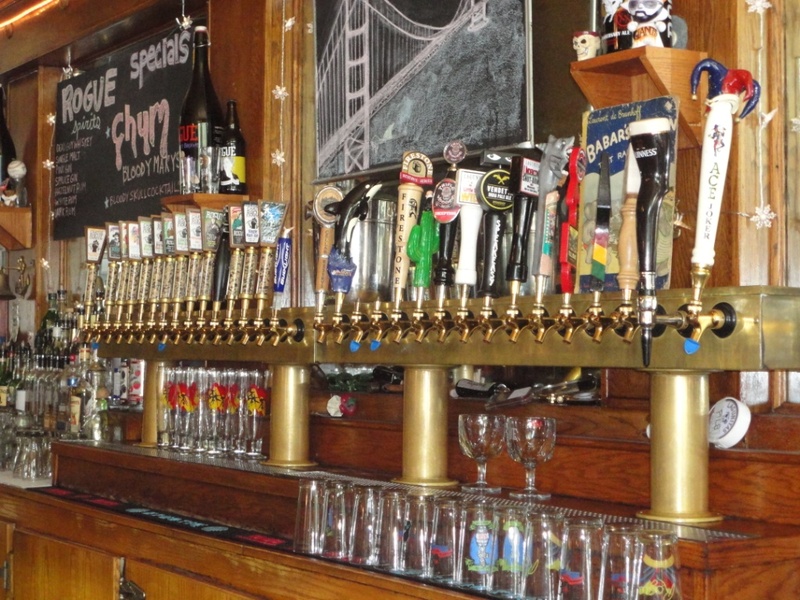 I continued my exploration of the San Francisco beer scene on day 2 with visits to two tap houses while touring the city’s most well-known tourist destinations. 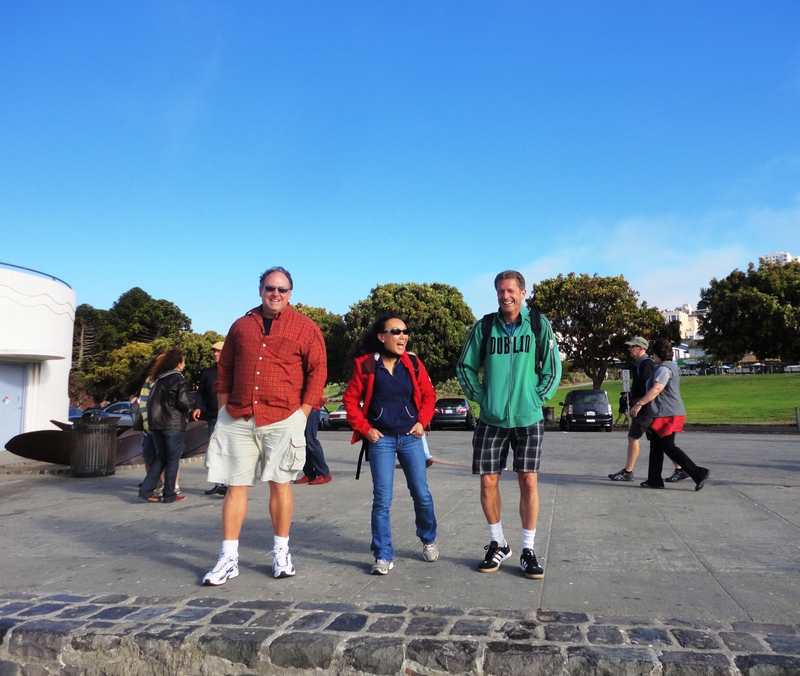 Our first stop on Sunday was Chinatown, and we couldn’t have asked for better tour guides. 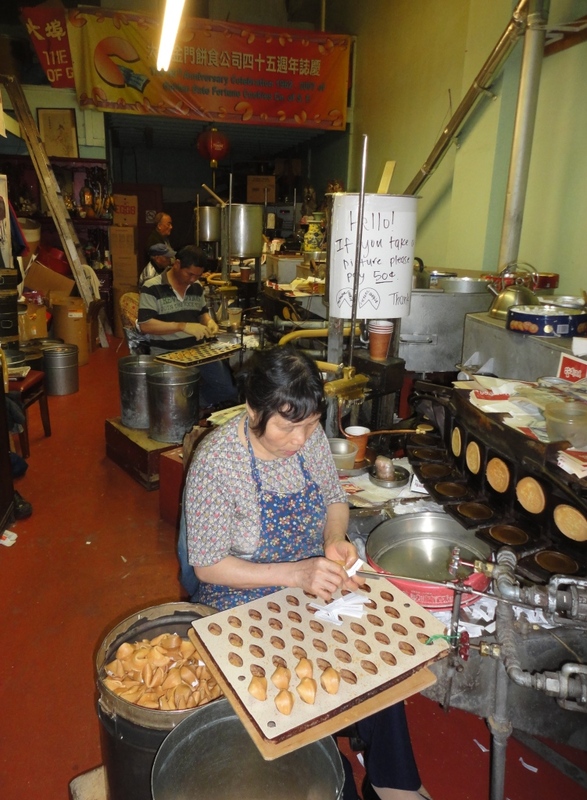 Our hosts, Martino and Lana, both speak Chinese and Lana’s grandparents owned a store in Chinatown for many years. They both know Chinatown well, and we got a behind the scenes tour, venturing well beyond where the typical tourists roam. 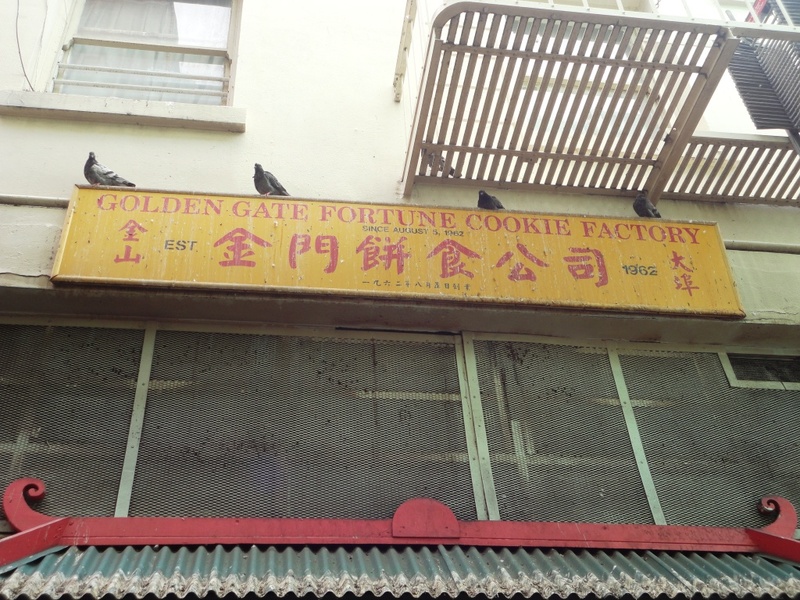 My favorite stop was the Chinese fortune cookie factory, where I had cookies made with custom-printed fortunes and we tasted hot, freshly-baked fortune cookies (see pic in gallery below!). 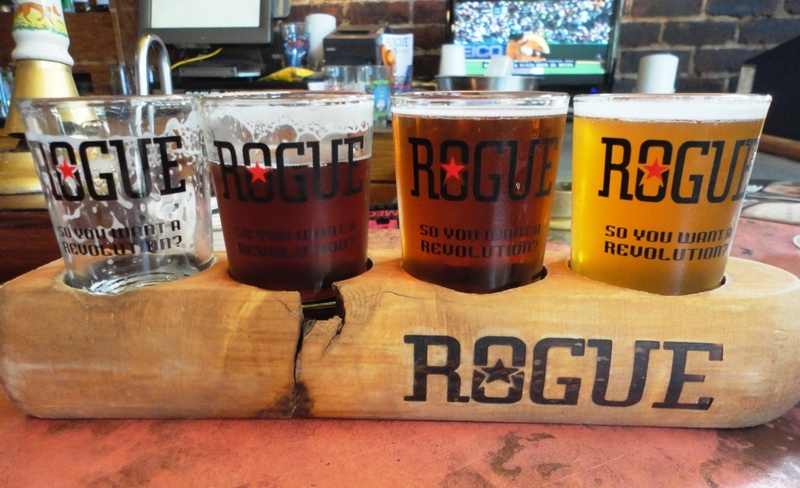 Juniper, chipotle, rose petals…Rogue makes some intriguing beers. I’m desperate to try their latest batch: Chocolate, Banana & Peanut Butter Ale! 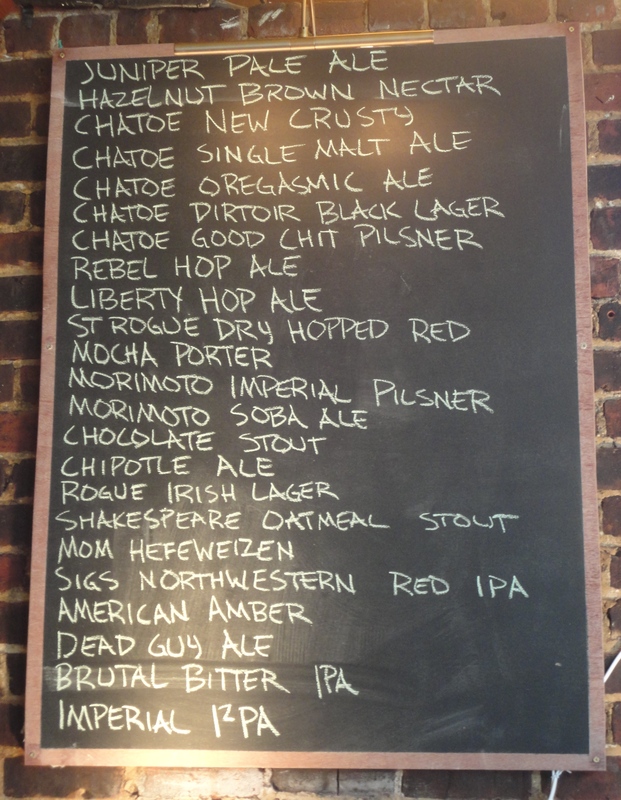 Hope it’s on tap next time I visit. Thumbs up on the pub grub too. The Kobe Blue Balls appetizer was a plate of three Kobe beef meatballs stuffed with Rogue Creamery Oregon Bleu cheese – perfect with the rich, flavorful, and hoppy ales. 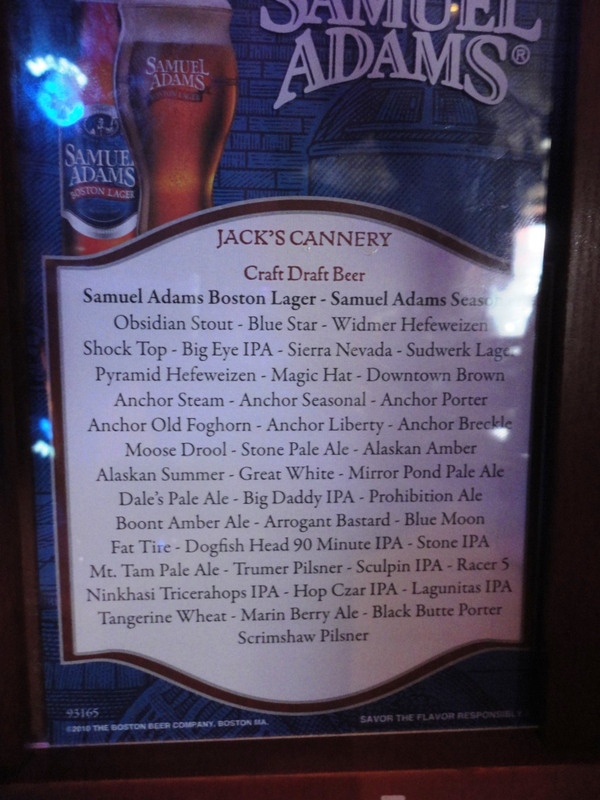 Jack’s had an awesome line-up of local brews and I could have stayed longer. But the countdown had begun – on Tuesday I would be immersed in meetings with precious little free time to explore one of my favorite beer cities. So we decided to leave Jack’s and press on. 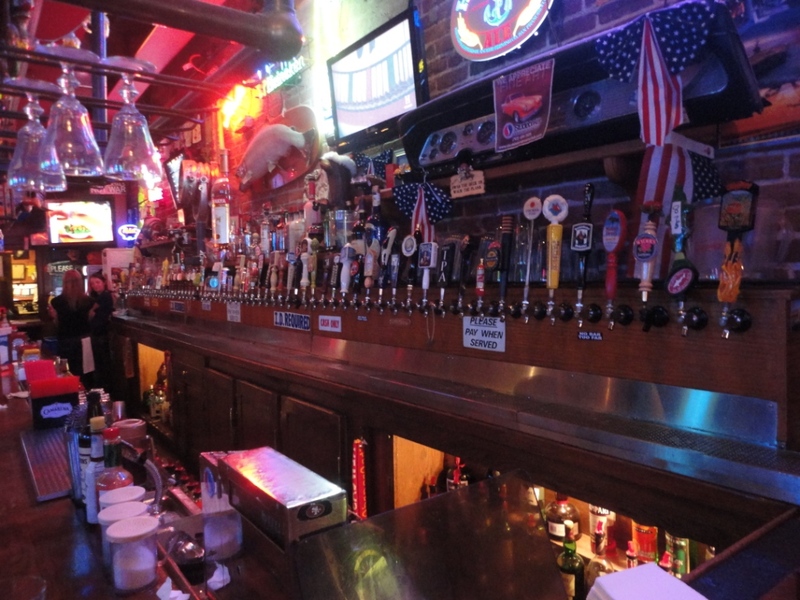 Next stop: the Mission District for authentic Mission Burritos and local craft beer.